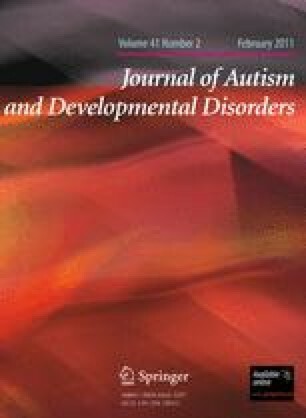 Twenty-two children with autism spectrum disorders who had not responded to supported behaviour management strategies for severe dysomnias entered a double blind, randomised, controlled crossover trial involving 3 months of placebo versus 3 months of melatonin to a maximum dose of 10 mg. 17 children completed the study. There were no significant differences between sleep variables at baseline. Melatonin significantly improved sleep latency (by an average of 47 min) and total sleep (by an average of 52 min) compared to placebo, but not number of night wakenings. The side effect profile was low and not significantly different between the two arms. This research was supported by grants from the York Innovations Fund and the London Law Trust. It was given ethical approval by York Research Ethics Committee and sponsored by Selby and York (North Yorkshire and York) PCT.Thanks to Than Lwin, Anne Worrall-Davies, Clare Dover, Helen Pearce and Greg Richardson for their support on the trial steering groups. Thanks also to Clive Nicholson, the trial monitor and to Chris Davey for her support with data entry. National Autistic Society (2009, December 15th). Sleep and autism: Helping your child. Retrieved from http://www.nas.org.uk/nas/jsp/polopoly.jsp?d=528&a=3376.